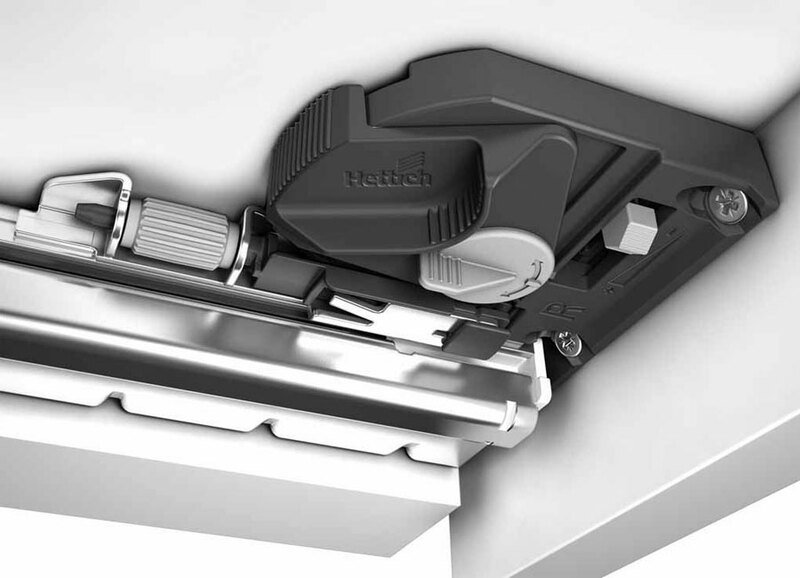 Hettich's Easys electromechanical opening system for refrigerators receives iF Product Design Award 2017 and comes out top among 5,575 entries. 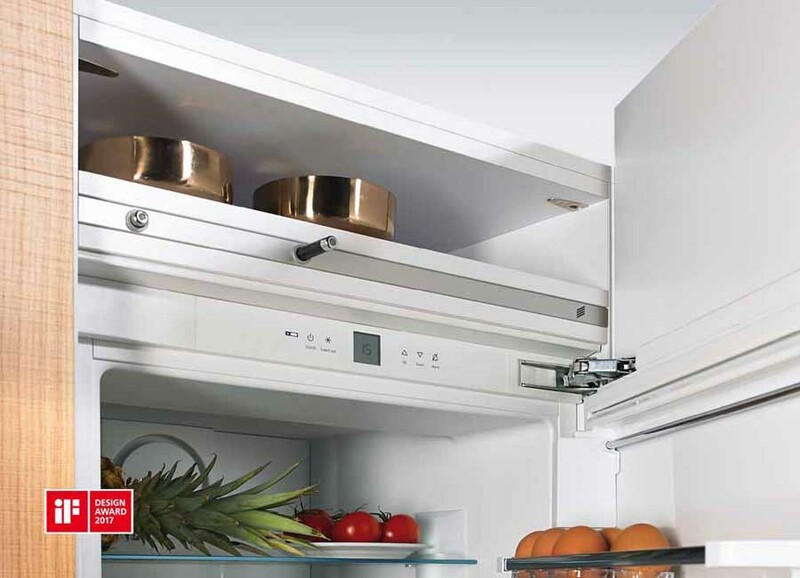 Easys neatly incorporates refrigerators into handleless kitchen design. 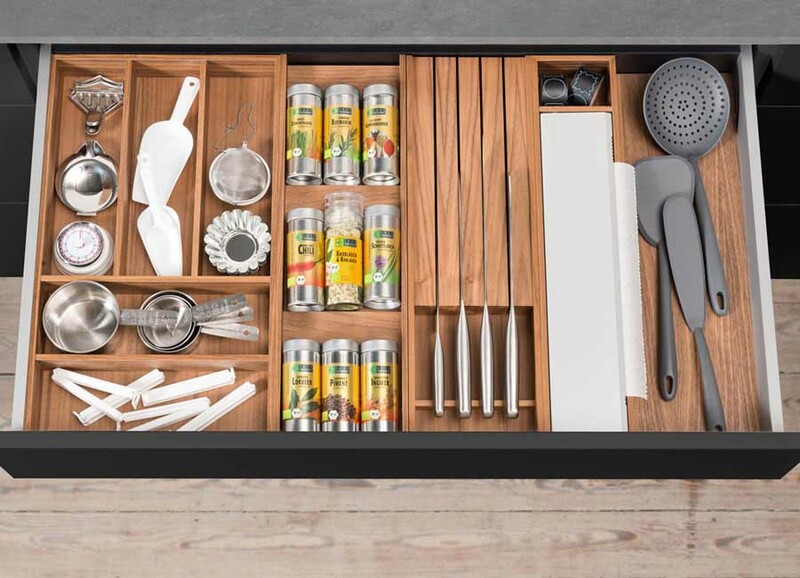 Besides its space saving installed height, the 58 members on the 2017 iF Design Award's international adjudicating panel were also impressed with its user friendly functions. 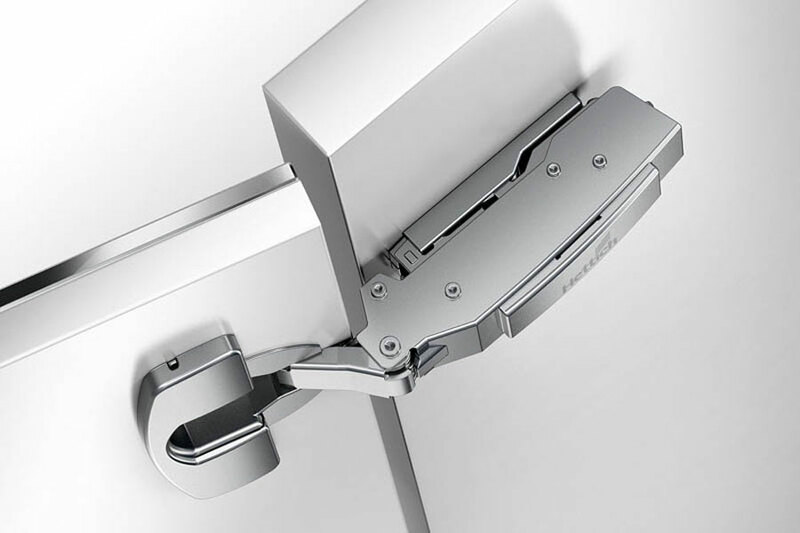 Easys assisted opening is so powerful that it easily overcomes a refrigerator's magnetic door seal, opening the door in response to a light press on the front. 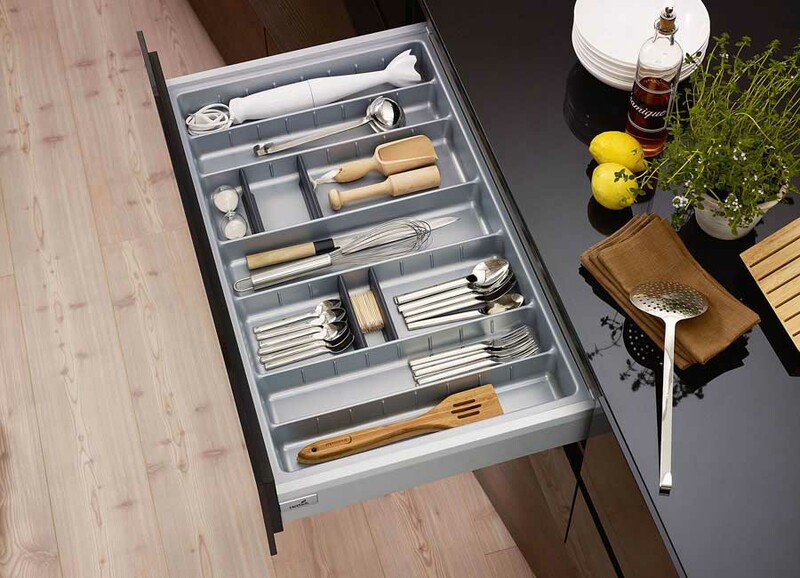 The refrigerator door then opens ajar for a few seconds, leaving it to be pulled open all the way by hand. 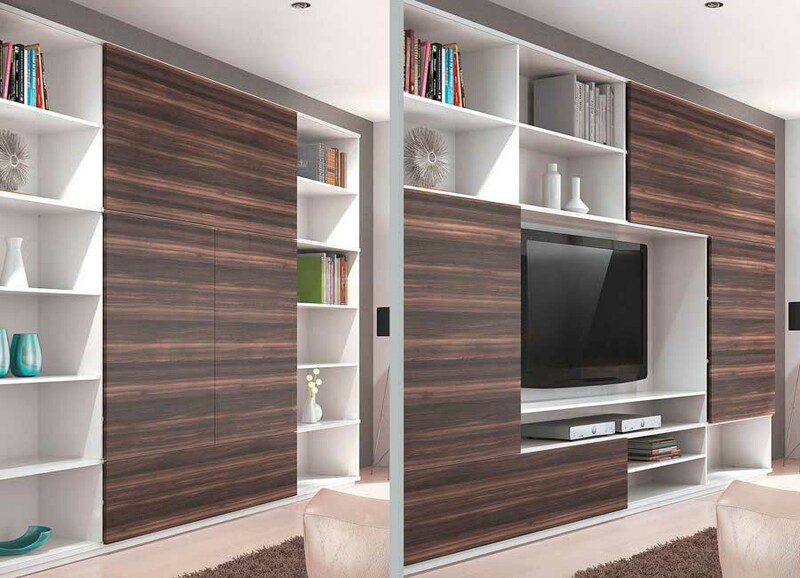 Making the system particularly user friendly, the time the door is left ajar for can be varied to suit any delay in opening it. 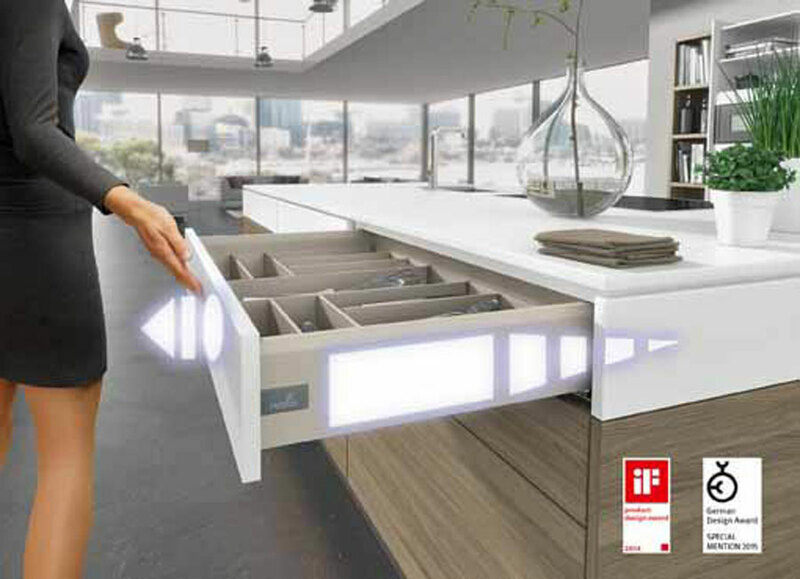 An intelligent control system prevents the refrigerator from being opened unintentionally. 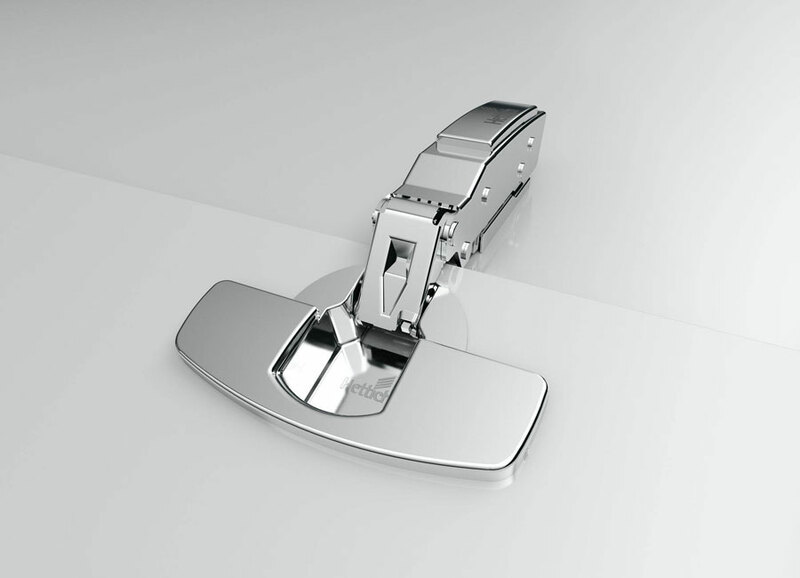 At only 22 mm, Easys has the lowest installed height on the market. 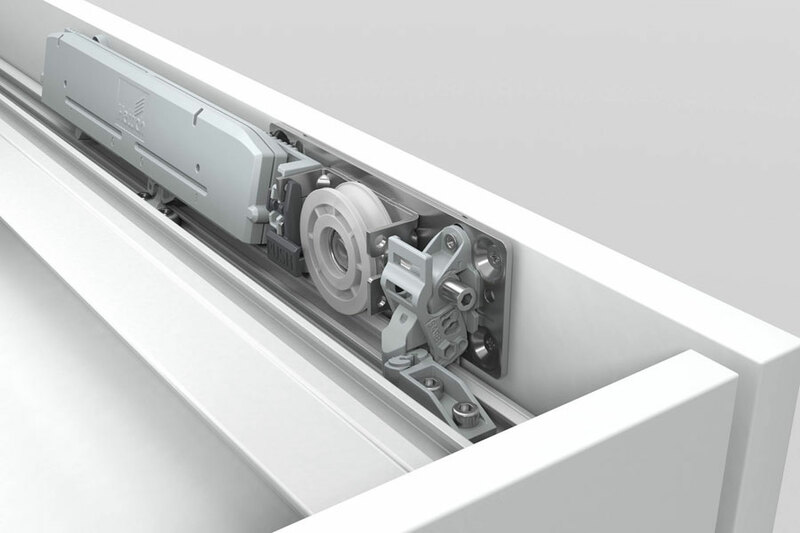 The function unit can be used for any carcase material thickness and door opening direction. 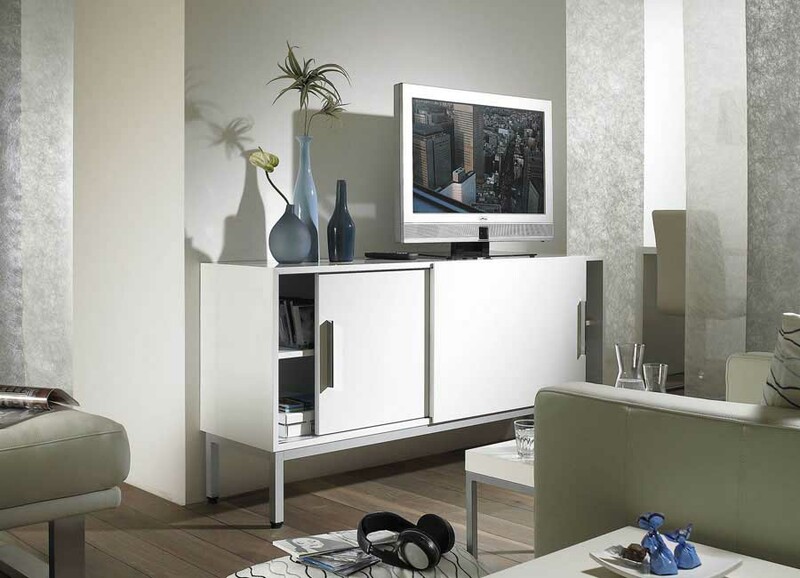 It is normally installed above the appliance and concealed with a loose shelf. 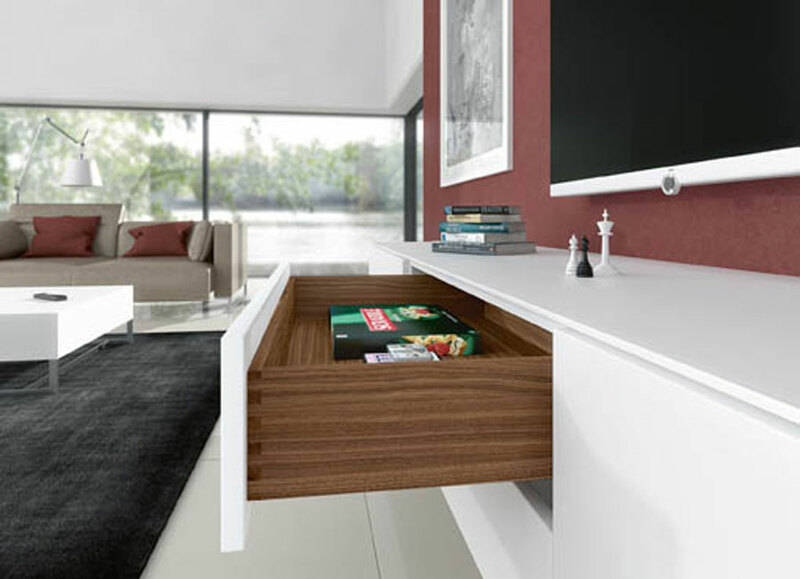 A designer profile discreetly incorporates Easys into the kitchen's design. 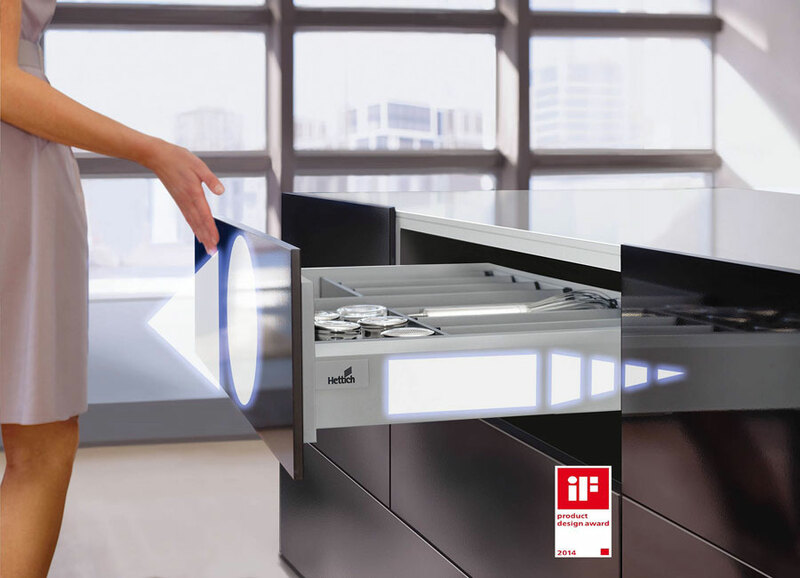 The iF Design Award has been an internationally recognised hallmark of design excellence for over 60 years. 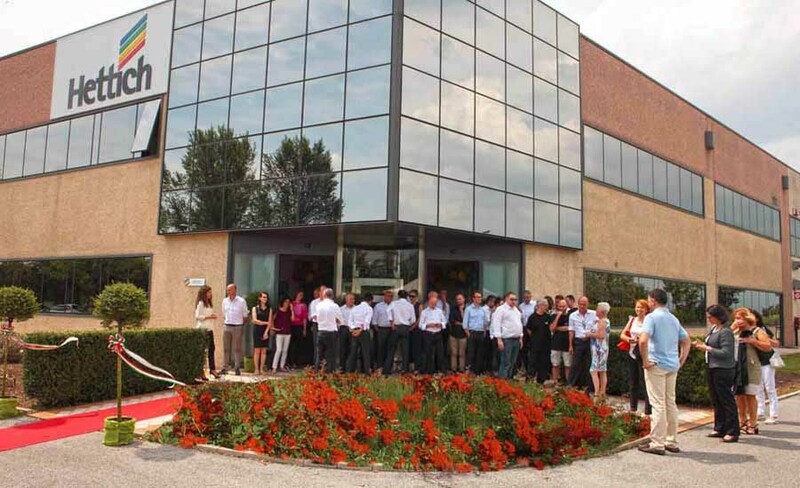 It ranks among the world's most prestigious design prizes. 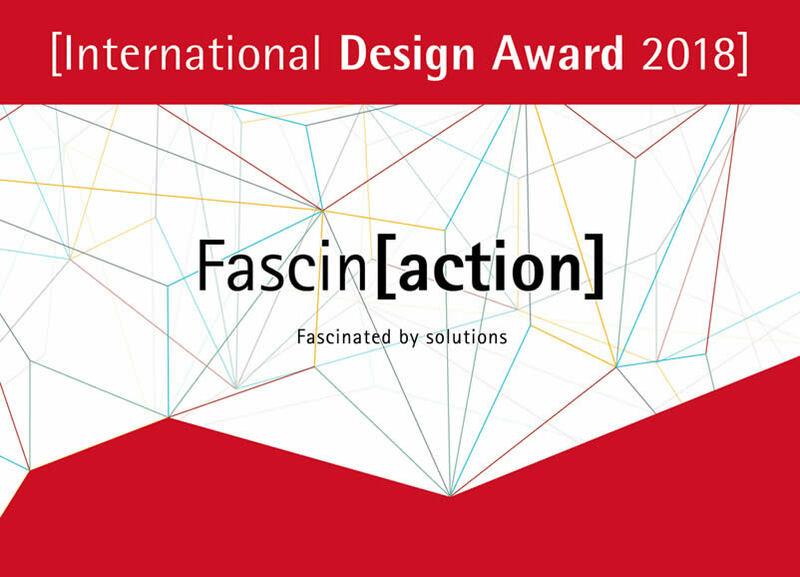 The award presentation will be taking place on 10 March 2017 at BMW World Munich. 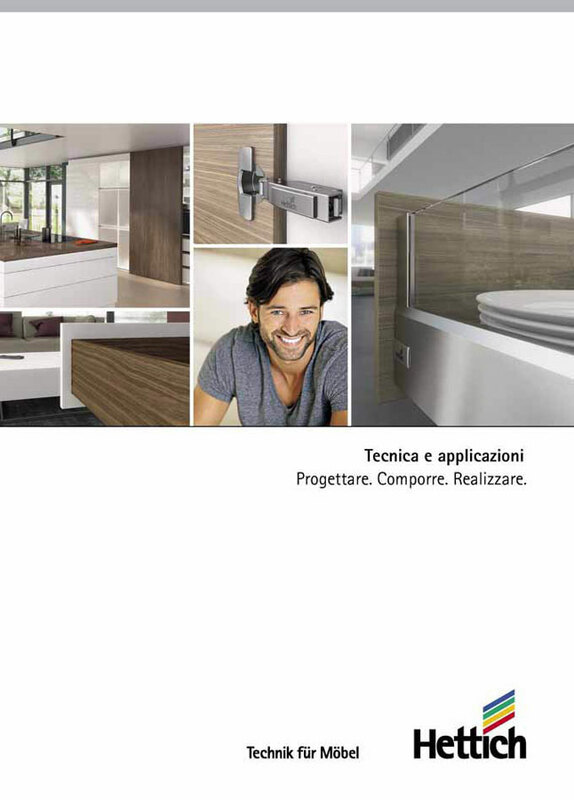 Hettich is presenting at interzum 2017 with products, services and innovative fitting solutions for tomorrow's furniture. 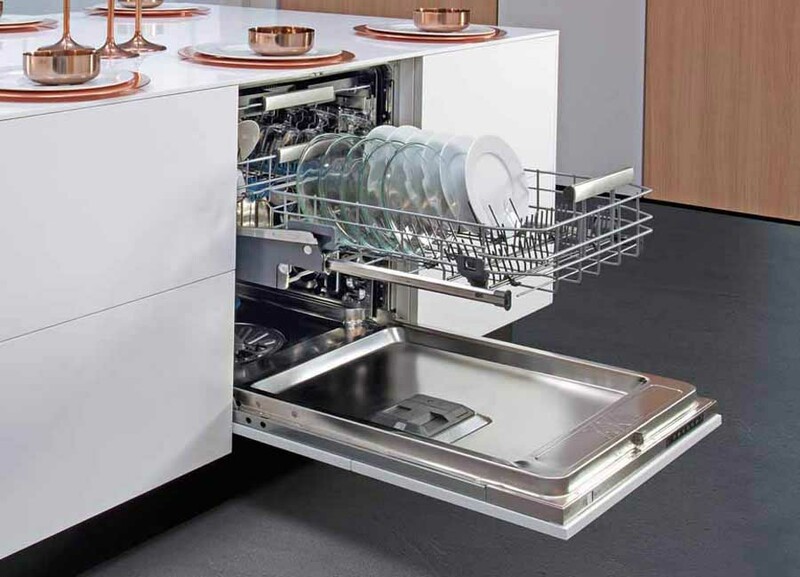 ComfortSwings of Hettich is the first system of lifting on the market that brings the inferior rack of the dishwasher to the same height of the superior rack. 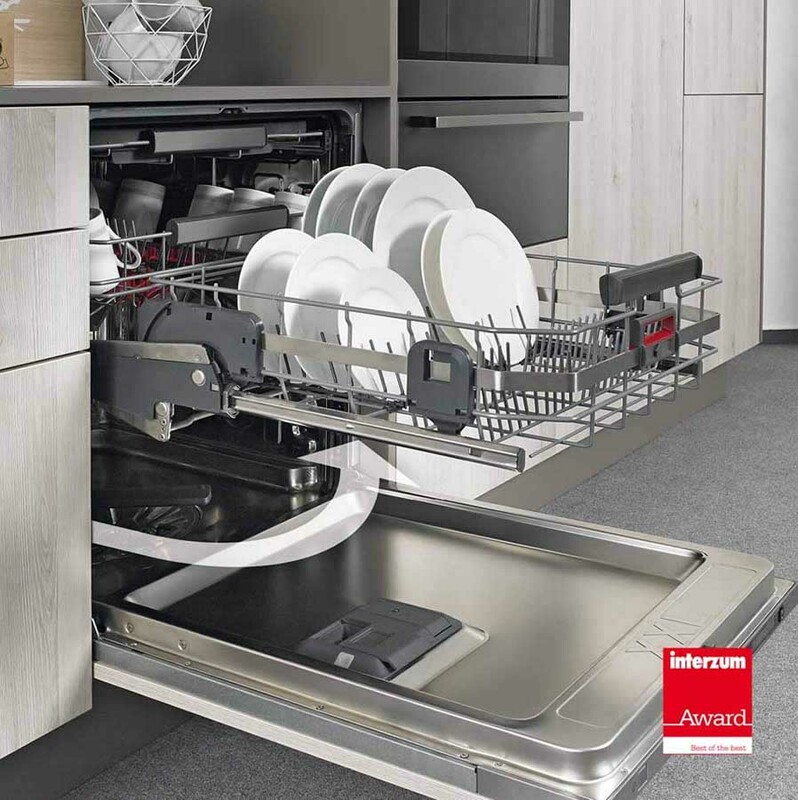 It has been awarded from the jury of Interzum Award 2017 as "Best of the Best." 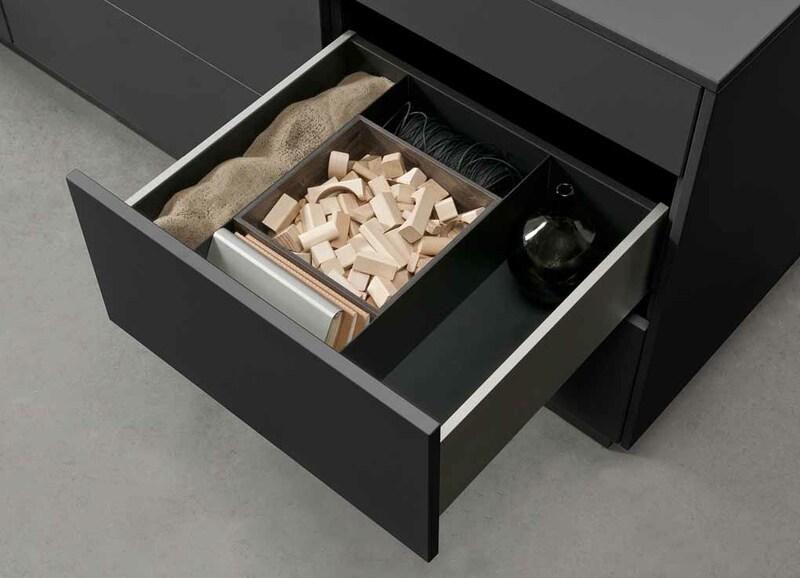 With the platform concepts from Hettich, furniture manufacturers are not tied to any specific furniture segment by choosing a particular drawer system or drawer runner. 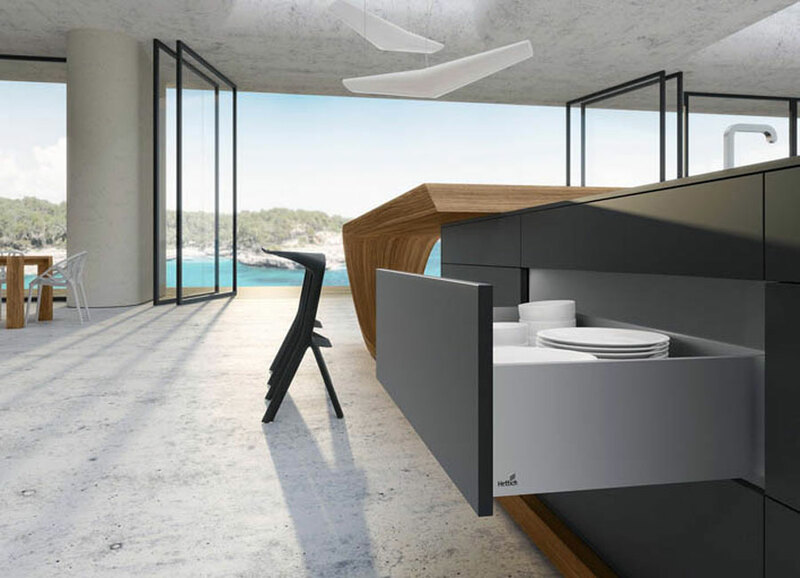 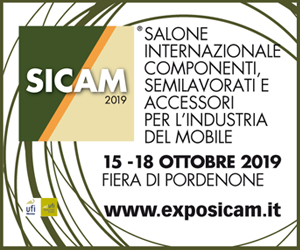 The International Design Award 2018, which looks for innovative ideas and visions in the fields of furniture design and furniture making, is organised by two leading companies from the supplier industry, Hettich and Rehau. 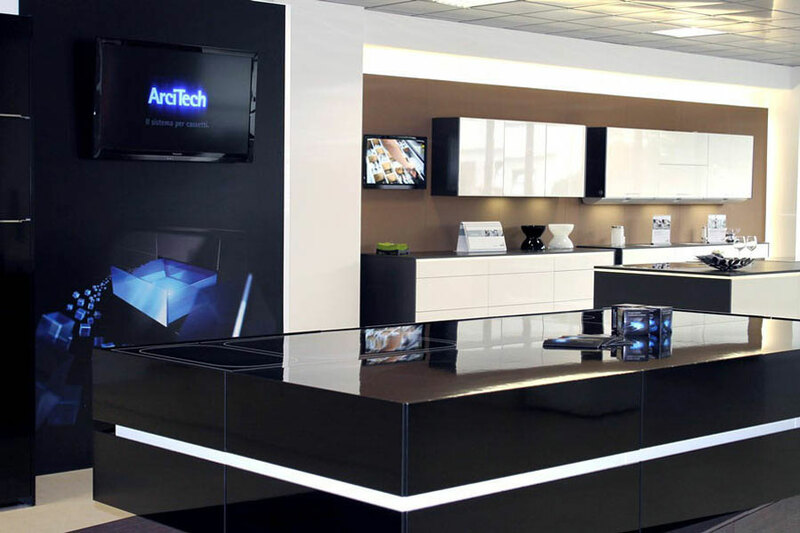 Hettich enhances its eService portal with Hettich Plan, a new tool for digital furniture design on your computer or tablet.